The man who leaked confidential documents about governmental surveillance and had to flee the US to evade capture has finally joined Twitter. Edward Snowden has not only joined the social networking site, but has managed to secure the handle @Snowden. Snowden fled the US after leaking tens of thousands of documents about surveillance programmes run by the National Security Agency and its foreign counterparts, including Britain’s Government Communications Headquarters. 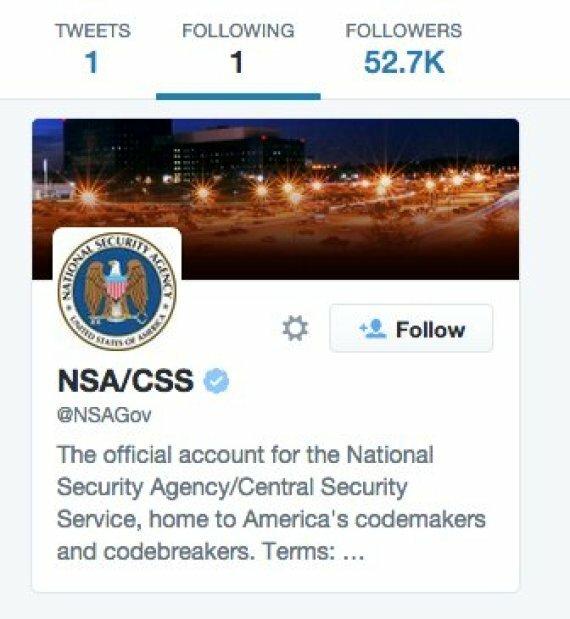 Ironically, the only account that Snowden is following is his former employer, NSA. Snowden now lives in Russia after handing over top-secret documents to reporters more than two years ago. The Intercept reports that @Snowden handle had been taken from someone who has not used it in three years. Twitter was reportedly contacted and agreed to give the handle to Snowden himself. People have already been quick to welcome the asylum seeker, with Glenn Greenwald, who worked with Snowden to help him blow the lid on American and British surveillance of their own citizens, leading the charge.